Allow students to create their own American flag for Flag Day. 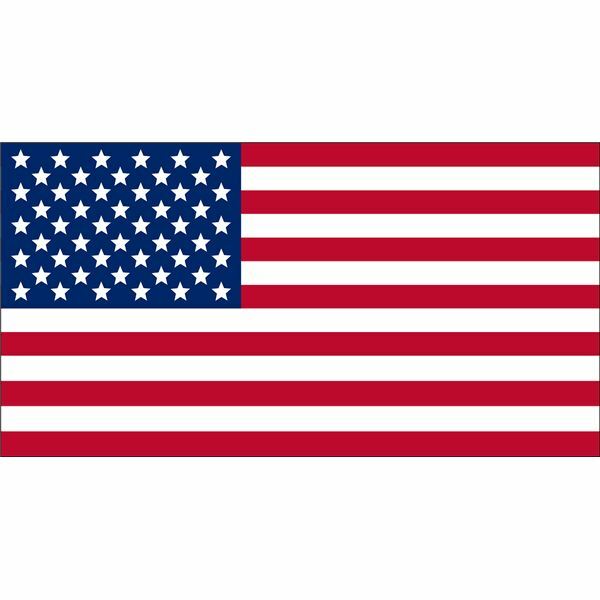 Find pictures of the current American flag and the colonial flag for students to trace. Many online sites offer free printable flags, or you can draw them freehand and make copies for your class. They can also cut strips of construction paper to form the stripes. Let students pick which flag they would like to create and instruct them to trace it onto a blank sheet of paper. Students can choose whether they would like to paint, color their flags, or cut strips of construction paper to form the flags. You may also opt to provide craft sticks to glue on as poles for the miniature flags. After the students have finished their artwork, they can proudly display the flags around the classroom. 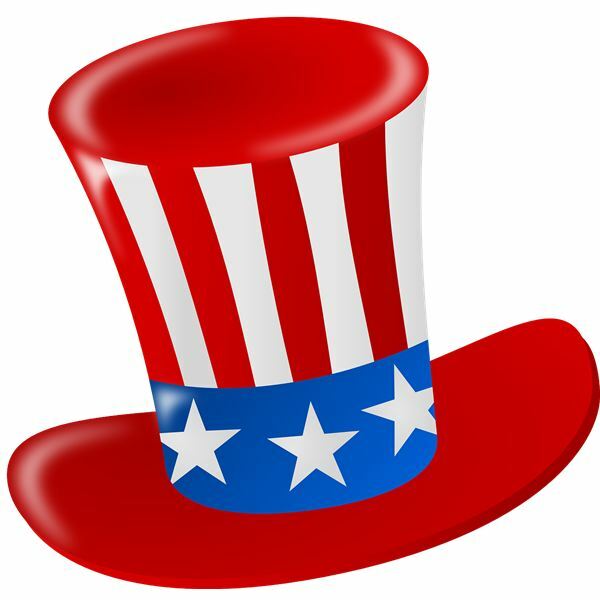 Make patriotic hats for Flag Day with your students. You will need large pieces of thick paper, such as poster board or heavy construction paper. Have the students cut a strip of the paper 8 inches in height and cut it the entire length of the paper. Afterwards, have them cut a two-inch strip of paper the same length as the first strip. Then, the students will need to cut a circle out of the paper the diameter of their head size. Allow the students to decorate the papers with red and blue markers, paint or crayons and stickers. After the hat sections have been decorated, it is time to put them together. Start with the eight-inch strip of paper and form it into a circle the same size as each student’s head. The colored side of the paper should be on the outside. Close the circle using tape, glue or staples. Once this is done, attach this to the circle that was cut out matching their head size. After the top of the hat is attached to the sides of the hat, attach the two-inch strip of paper to the open end of the hat, creating a brim. Now the hats are complete and the students can proudly wear them. The bulletin board art project is simple and fun to do. All it requires is paint and a thick, flat sheet of art Styrofoam or bulletin board. The sheet of Styrofoam should be cut in 12-inch by 10-inch rectangles. Give students rectangles and have them paint the American flag on the front. After the paint has dried, they now have a patriotic bulletin board they can take home and use. Creating flags, patriotic hats, and bulletin boards are fun projects for the students to do at school to celebrate the creation of the American flag.